Turn your West Coast dreams into reality at OCEANWEST. Wake up to fresh sea air on your balcony. 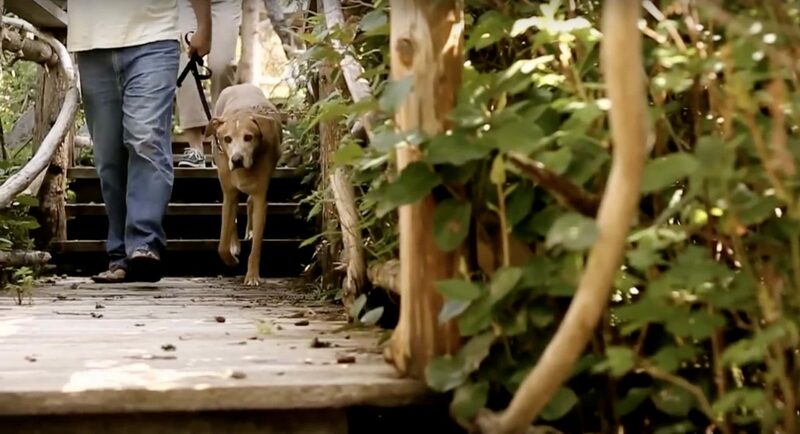 Hike the Wild Pacific Trail that winds through the neighbourhood’s old-growth forests. Spend lazy afternoons beachcombing at Pacific Rim National Park. And watch the sun sink into the ocean at the end of the another beautiful day. 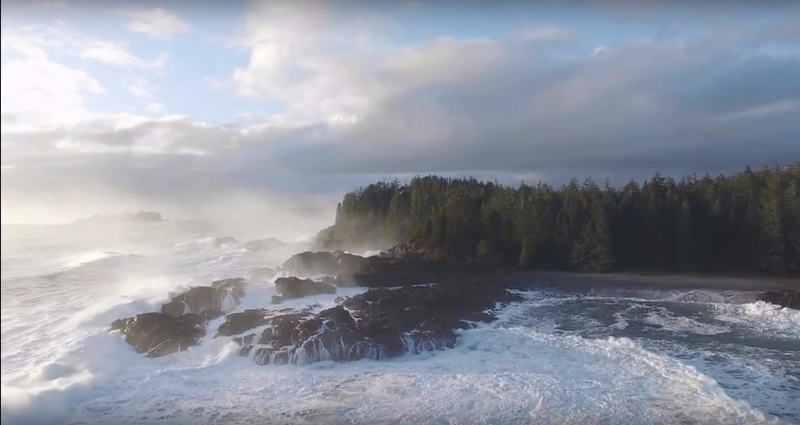 Discover countless things to do all near your award-winning West Coast community in the Pacific Rim near Tofino. Downtown amenities are only a short walk away. Live the real West Coast lifestyle at OCEANWEST. Build your dream home on a Ucluelet waterfront real estate lot. 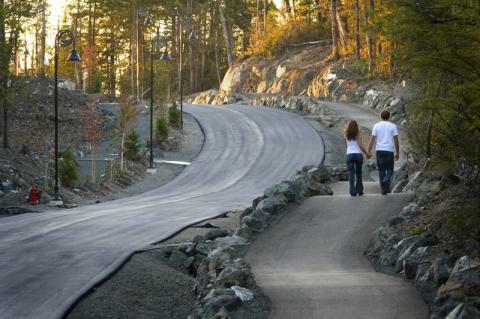 Ucluelet’s master-planned oceanfront community, is situated along the rugged shores of the open Pacific Ocean. The 92.5 hectare (225 acres) development includes a mix of permanent residences, vacation homes and rentals. More than 20 percent of OCEANWEST will be designated park land with the existing 2.2km (1.4mi) of the Wild Pacific Trail plus 4.5km (3mi) of looped hiking trails. Each lot is carefully sited within the existing old-growth forests, many sites offer magnificent views of the Pacific. 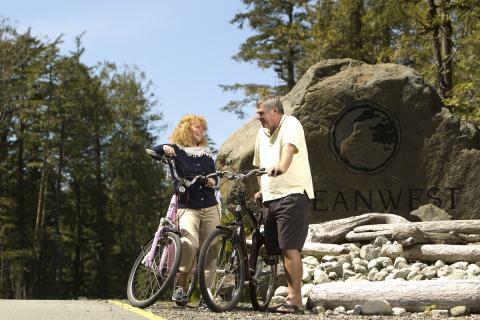 OCEANWEST is one the few remaining pieces of undeveloped land in the Pacific Rim area (Tofino & Ucluelet) of Vancouver Island.